The legal cannabis industry has significantly evolved since the passage of I-502. 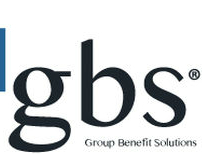 As with all emerging industries, statutory changes are occasionally necessary as issues arise. WACA proposes the following statutory changes, offered as constructive input to strengthen the marketplace in Washington State. You may also download a .PDF version of our legislative agenda by clicking this link. The 2019 Legislative Session will feature an important debate on several key policy priorities for the regulated cannabis industry. 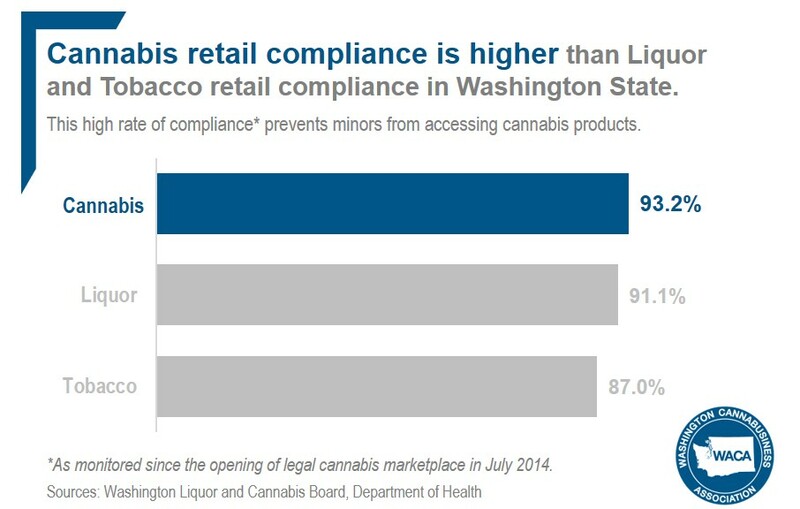 As we work to defend the integrity of the legal marketplace created by Washington voters, we will generally support any effort that seeks to protect a safe, quality-controlled and regulated marketplace that keeps products out of the hands of minors. We will also forward legislation that advances our still-nascent industry so that Washington may continue to lead the nation while additional states take their initial steps in creating their own legal marketplaces and cannabis policy is debated by the federal government. The regulated marketplace authorized by state voters would not exist today without the collaborative support of Washington elected leaders, state regulators, local elected officials and license-holders. Everyone is playing an active role in creating and upholding the safety and viability of our regulated marketplace including how it has evolved over the last six years. We are proud that the success rate for retail compliance checks by the LCB to keep products out of the hands of minors exceeds the compliance rates of the liquor/spirits and tobacco industries. Present-day realities of the environment around legal cannabis should be reflected in our state’s compliance and infraction process. WACA supports legislation modelled after the systems that have been in place at Labor and Industries for decades. That system recognizes that industry members should have the opportunity to rectify mistakes as long as the issues do not represent risk to public safety. Innovation in the marketplace includes significant progress toward products developed to maximize benefits of cannabis beyond recreational adult use. Without misleading or providing false information to consumers, WACA will propose legislation that mirrors FDA allowances to clarify what is and is not a “disease claim” to allow product labels to include such terms as, and derivatives of, wellness, maintain, support, assist, promote, and relief. Since the passage of I-502, investment in Washington-licensed businesses has been restricted to only Washington residents, a barrier that does not exist in any other state-regulated cannabis marketplace. As legalization of cannabis has expanded nationwide, the limitations in-state should be adjusted to account for out-of-state competition. Like other Washington-grown and produced products, cannabis businesses should be empowered to compete with their peers in other states and our state system should assist smaller businesses competing with larger, more well-capitalized license-holders. WACA will propose legislation that eliminates this restriction while retaining our state’s rigorous requirements for transparency for all qualified investors. WACA supports legislation that will align the cannabis industry penalty system with that of the liquor/spirits industry by changing the offense level for the unintentional sale of cannabis to a minor from a felony to a misdemeanor. It will – and should – remain a felony for a budtender to intentionally sell cannabis to a minor. Under current law, 502-licensed retailers are not permitted to sell anything other than cannabis products containing at least 0.3% THC and cannabis paraphernalia. As the industry continues to expand, it has become clear that this law is unnecessary and overly restrictive on businesses that face many other competitive market challenges. WACA proposes allowing limited merchandising in retail establishments in the form of branded clothing, cleaning products, and CBD-only products.